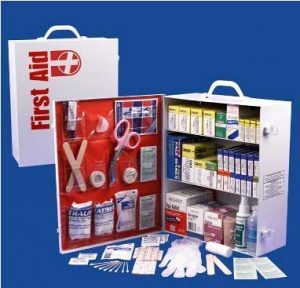 First Aid, learn as much as you can now for use later. 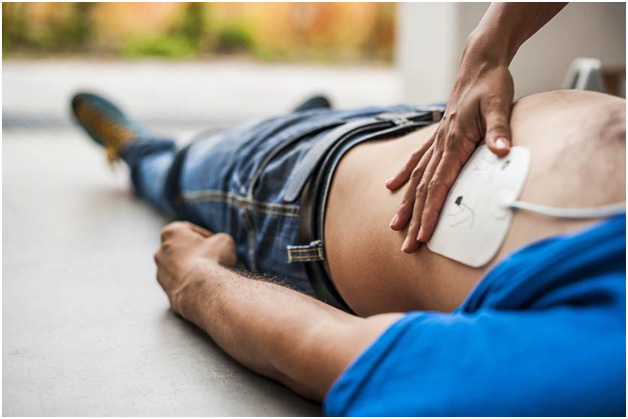 via First Aid – MayoClinic.com. This entry was posted in Year Zero Survival Blog and tagged emergency medical information, emergency medical kits, fema123, medical, medical survival by staff-writer. Bookmark the permalink.